IT is no secret that the industry has undergone a technology revolution over the last 25 years. When ATM first opened its doors in 1994, technology was relatively still in its infancy. Fast forward to 2019 and technology will be uppermost in the minds of most of the 40,000 travel professionals attending this year’s show. Personalised Artificial Intelligence (AI) has the potential to increase hotel revenues by over 10 per cent and reduce costs by more than 15 per cent – with hotel operators expecting technology such as voice and facial recognition, virtual reality and biometrics to be mainstream by 2025. To that end, the hospitality and travel and tourism industry must prepare for a wave of disruption in order to harness the overall benefits that these technologies will bring. In our effort to provide a platform to create awareness, we’ve put a spotlight on cutting-edge technology and innovation at ATM 2019. This theme will be integrated across all show verticals, planned activities and seminars. 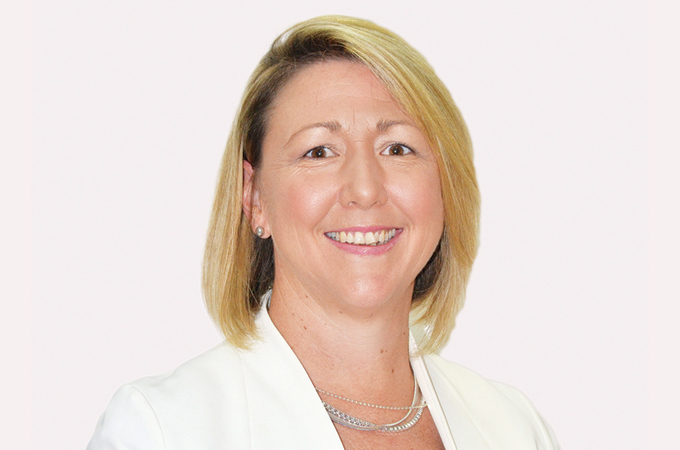 Discussing the defining evolutions of hospitality technology and the ongoing unprecedented digital disruption, the Travel Tech Show – sponsored by Sabre Corporation – will return to ATM 2019 with dedicated international exhibitors and an influential agenda of discussion and debate in the Travel Tech Theatre. What’s new at ATM 2019? Also new for 2019 is the Arabia China Tourism Forum at ATM which takes place on the Global Stage on Sunday April 28. With China set to account for a quarter of international tourism by 2030, an expert panel will discuss how destinations around the world can capitalise on this growth. The forum will also include a 30-minute networking session with over 80 Chinese buyers. Other Global Stage highlights will include the debut ATM Hotel Industry Summit, the Global Halal Tourism Summit and a focused seminar on Saudi Arabia’s tourism potential as well as the return of the UNWTO Ministers Summit. ATM Student Conference – Career in Travel will also be returning, providing graduates and students with a greater understanding of the industry and potential career paths. And we have the Digital Influencers and Buyers’ Speed Networking Events, the Best Stand Awards and the Travel Agent Academy too. 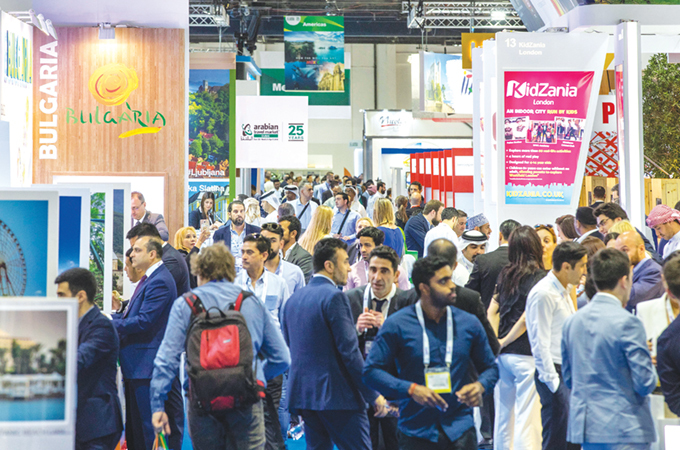 Building on the success of last year’s event, which showcased the largest exhibition in the history of the show, ATM 2019 promises to be the most innovative edition to date – bringing together 40,000 travel professionals and showcasing more than 2,500 exhibiting companies.